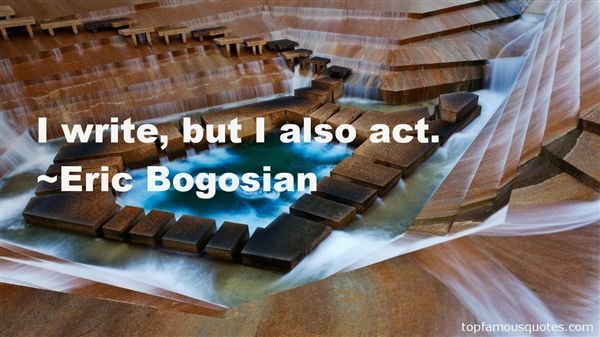 Reading and share top 18 Eric Bogosian famous quotes and sayings. 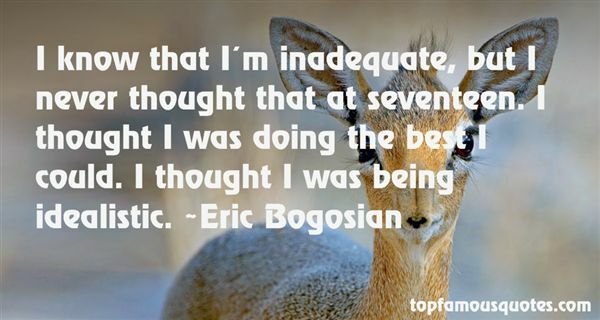 Browse top 18 most favorite famous quotes and sayings by Eric Bogosian. Deep, contended joy comes from a place of complete security and confidence [in God] - even in the midst of trial." 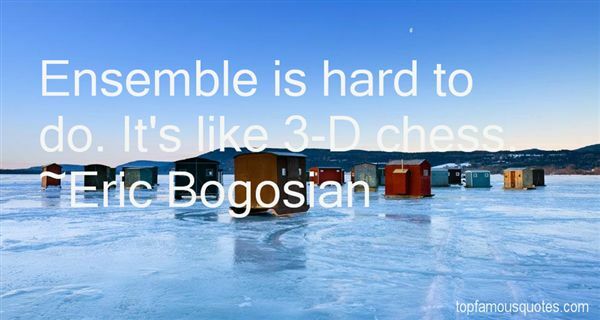 What Did Eric Bogosian Talk About?